1. 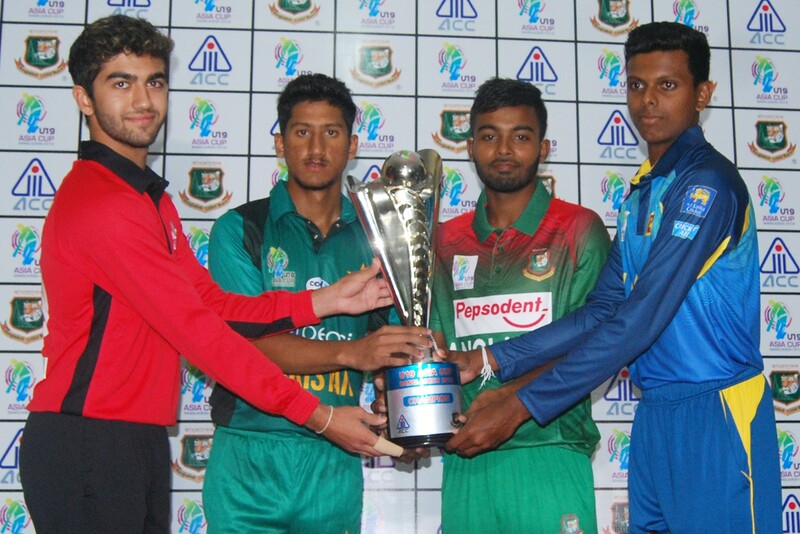 (From L-R) Hong Kong Captain Kabir Sodhi, Pakistan Captain Rohail Nazir, Bangladesh Captain Tawhid Hridoy and Sri Lanka Captain Nipun Dananjaya with the trophy of the ACC U19 ASIA CUP BANGLADESH 2018 at the MA Aziz Stadium in Chattogram today. 2. (From L-R) UAE Captain Fahad Nawaz Choudhry, India Captain Pavan Shah, Afghanistan Captain Rahmanullah Gurbaz and Nepal Captain Mahamad Asif Sheikh with the trophy at the Sher-e-Bangla National Cricket Stadium in Dhaka. 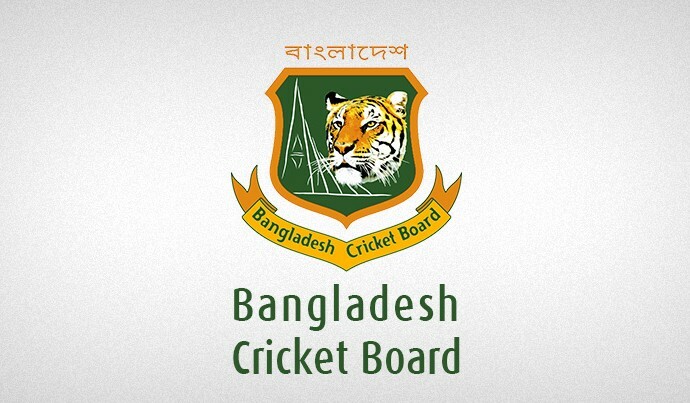 All the timings are Bangladesh Standard Time (GMT +6).